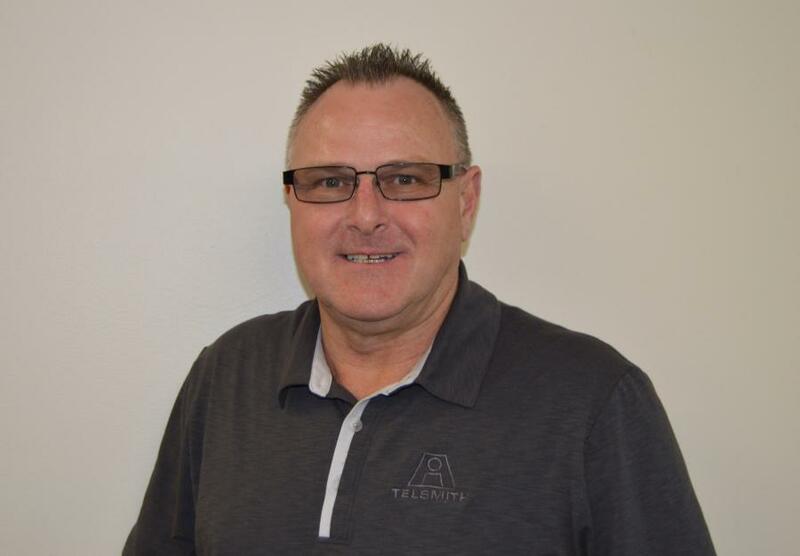 Telsmith Inc. a manufacturer of mineral processing equipment, recently hired Dave Noggle as regional sales manager covering Utah, Nevada, Idaho, Arizona and Wyoming. Noggle comes to Telsmith with a mechanical engineering and sales background and years of experience in the aggregate and recycling industry. He spent the first 24 years of his career at Eagle Crusher Company and proceeded to own and operate his own business providing equipment, spare parts sales and consulting services to companies in the aggregate and recycling industries. He then went on to working for companies in the same industries such as Midwest Equipment & Industrials, J.W. Jones Company, Hardrock Equipment & Rentals and Crusher Rental & Sales. To reach Dave Noggle, call 435/522-9868 or email dnoggle@telsmith.com.